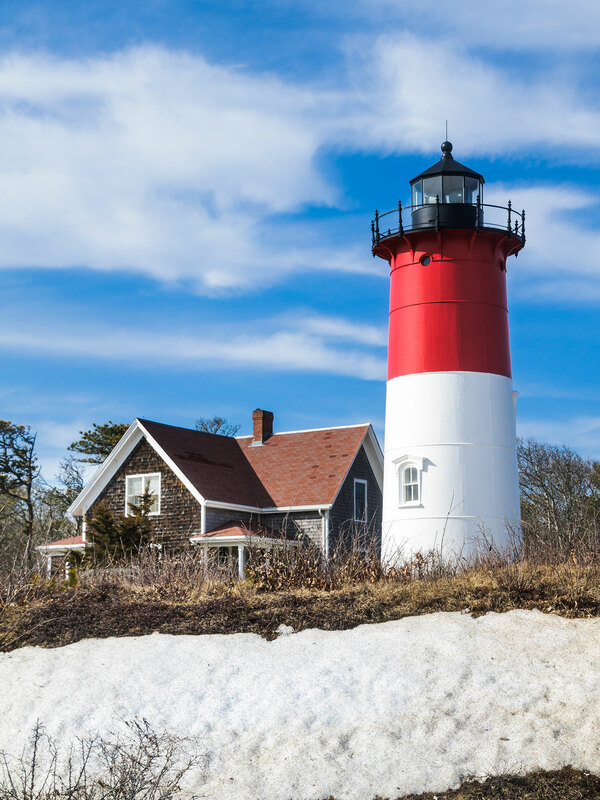 Search here to find your dream home on Cape Cod. Let our qualified agents help you find exactly what your looking for. Contact us today to schedule a showing. Let us care for your property and ensure your home is protected while you are away. We can give you the peace of mind your looking for. Whether your interested in planning your dream vacation, or would like to talk about renting your own home, let us help you with all of your rental needs. The professional and experienced realtors of Bell One Real Estate take pride in providing all of our clients with 100% commitment to personal service. Whether you're buying, selling, renting, or planning a summer vacation to the Cape, let the team at Bell One Real Estate help you transform your real estate dreams into realities! As the New Year begins we are happy to announce that Bell One is undergoing some exciting new changes. Since opening our doors over 35 years ago, we have always prided ourselves on being a family owned and operated business with deep roots in our community and a genuine care for the people that live and visit here. For the first time ever we are happy to announce that three members of our immediate family will all be working at the company together. Contact us today to get a complimentary estimate of your home's market value. Our goal is to sell your home for the best price in the shortest amount of time.